that shaped the form and content of the final works. 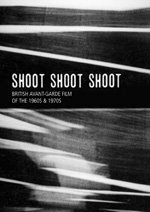 History of Experimental Film and Video” BFI, 1999). Halford 1974), Leading Light (John Smith 1975).